For three nights this week Dubrovnik will move to the sound of jazz thanks to the annual Dubrovnik Wine and Jazz Festival. The festival which runs from the 26th-29th September will bring together a host of international and local musicians in the Old Town to perform at the Rector’s Palace in what are set to be unforgettable concerts. This year’s theme is ‘Jazz meets Broadway’ with the NATO Six Jazz Ensemble performing alongside Broadway singer Douglas Webster for the opening night of the festival. Saturday night will see a night of Ragtime, Swing and Blues as well as classic Broadway songs performed at the Rector’s Palace under the title ‘American Classics: From New Orleans to New York City’. The audience at Sunday night’s concert (A Warm Summer Night…and Cool Music) will be treated to pianist Maria Manzo performing classic songs alongside Douglas Webster and the NATO Six. 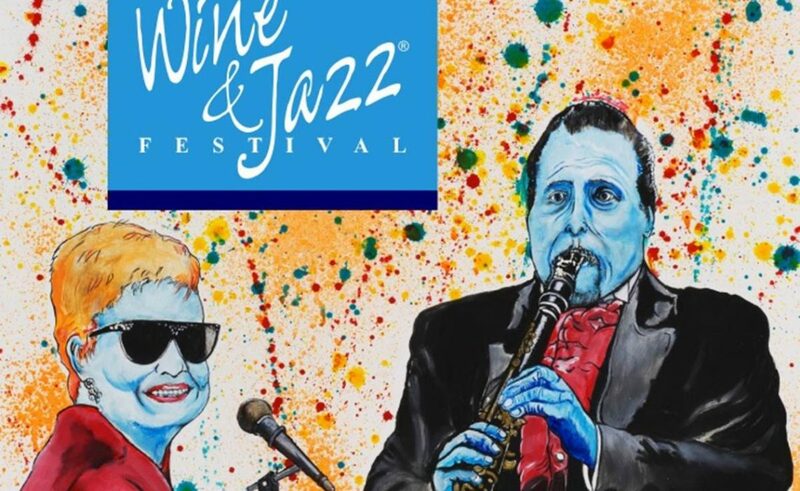 For those interested in sampling wine as well as jazz then head to the concert venue two hours prior to each concert to taste delicious Croatian wines and view art work by local artists! For information on tickets click here.